We are a Fun Surf School located in Los Angeles, Southern California. Our school provides lessons and rentals on Venice and Marina del Rey beaches. 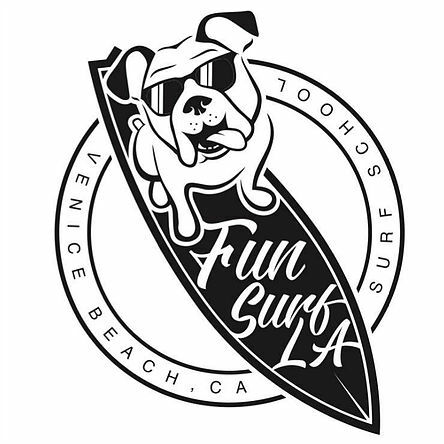 The goal of Fun Surf LA is for you to have an excellent experience surfing whether it’s the introduction of your first time trying surfing or you are trying to advance your skills. The lesson consists of 25 min training on the beach and 35 min with the instructor in the ocean. The remaining 30-60 min (depending on the lesson you choose) are yours to practice your skills and have fun with the surfboards we provide you. Surfboards and wetsuits are provided by the school.